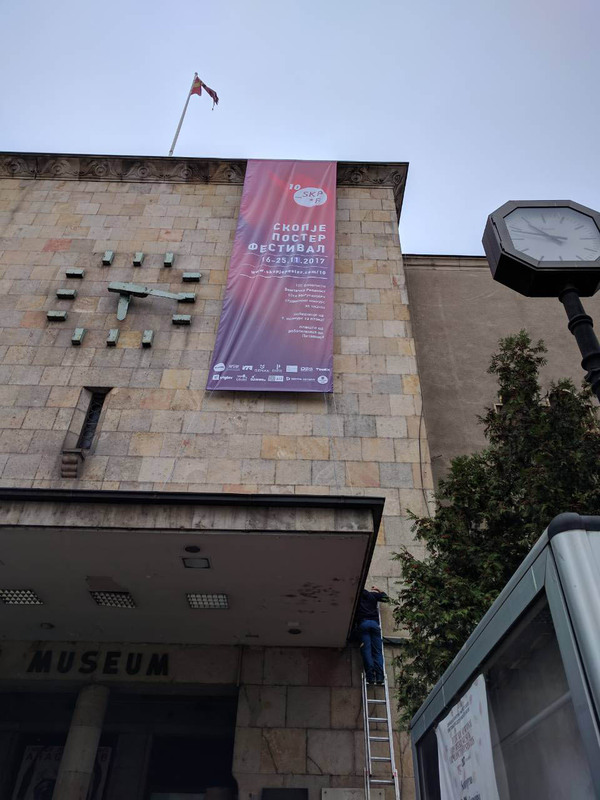 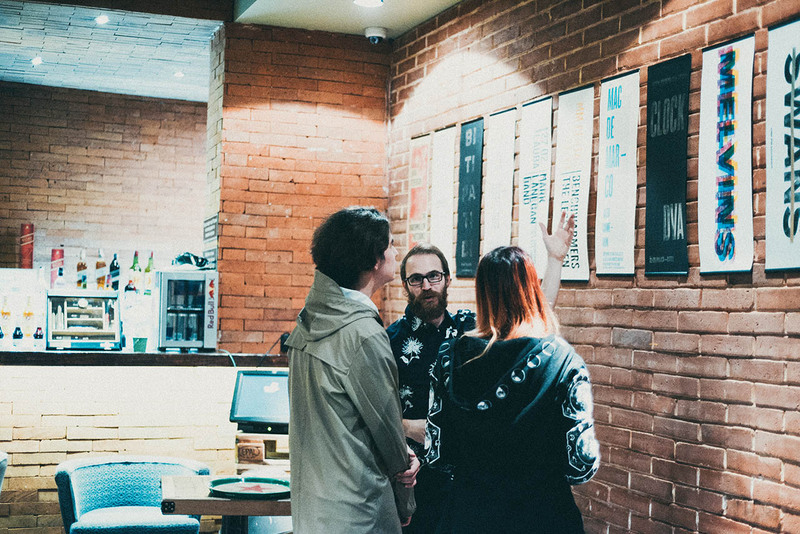 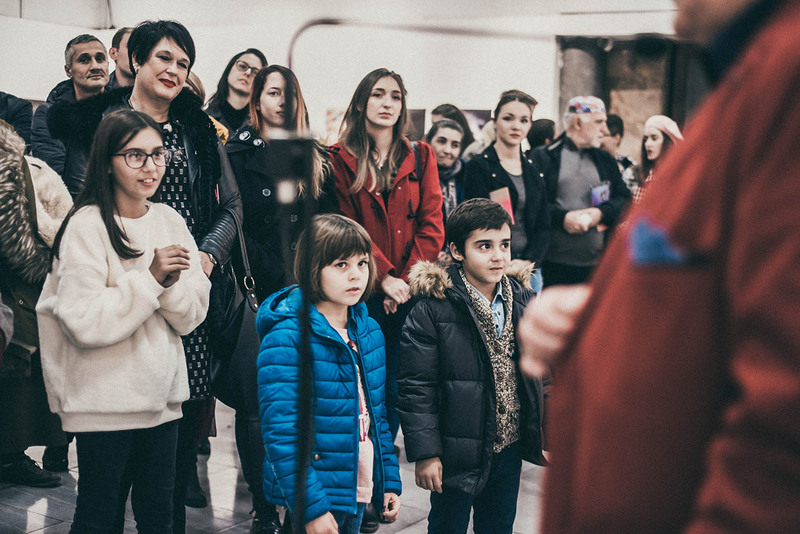 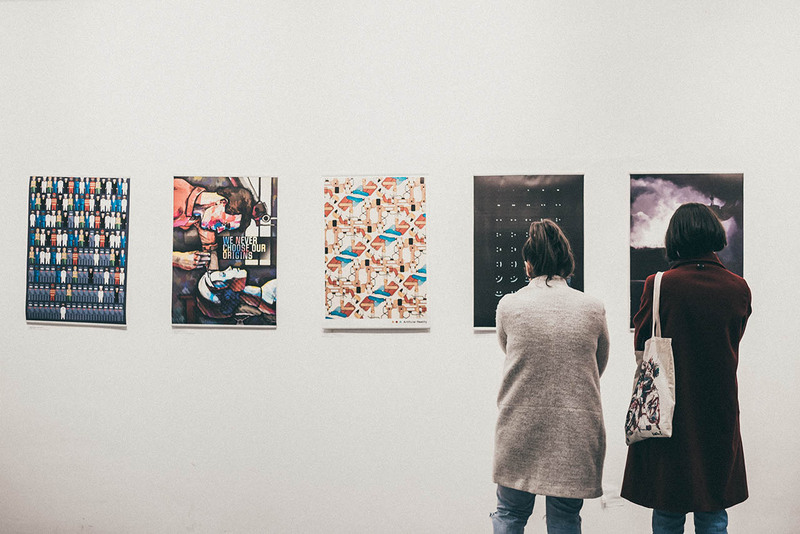 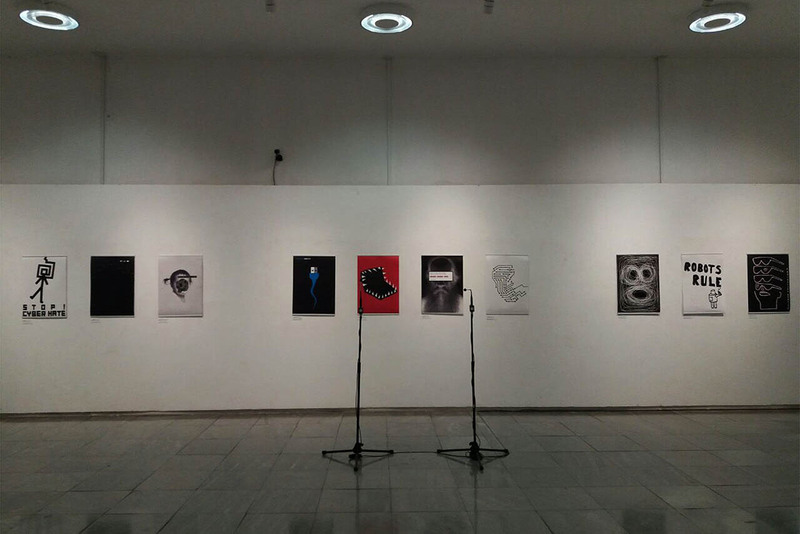 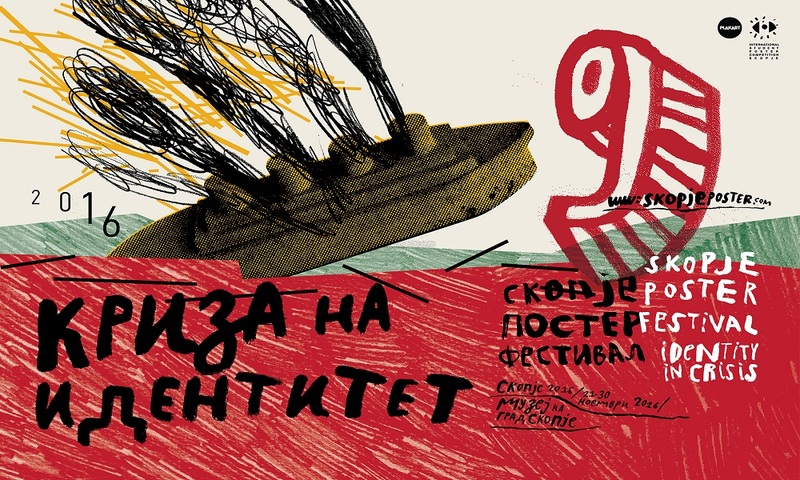 The closing of the recent exhibitions from Skopje Poster Festival at the Museum of the City of Skopje completed the 10th jubilee edition of this urban graphic design cultural project. 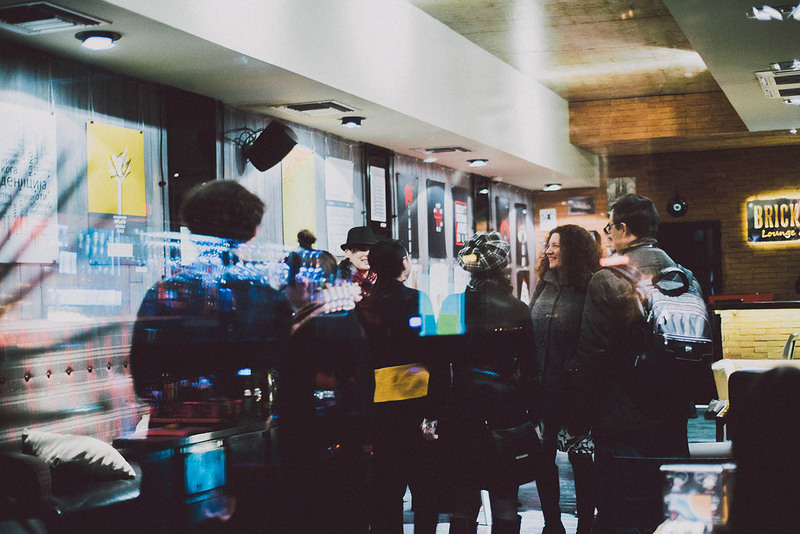 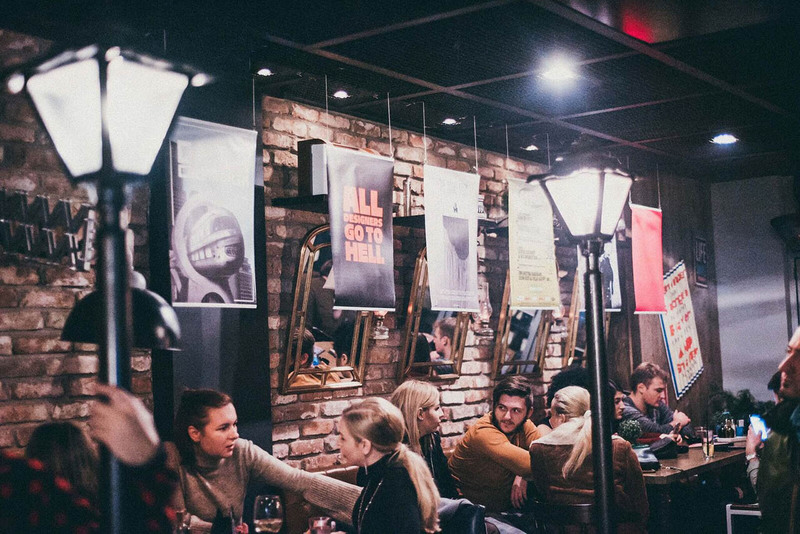 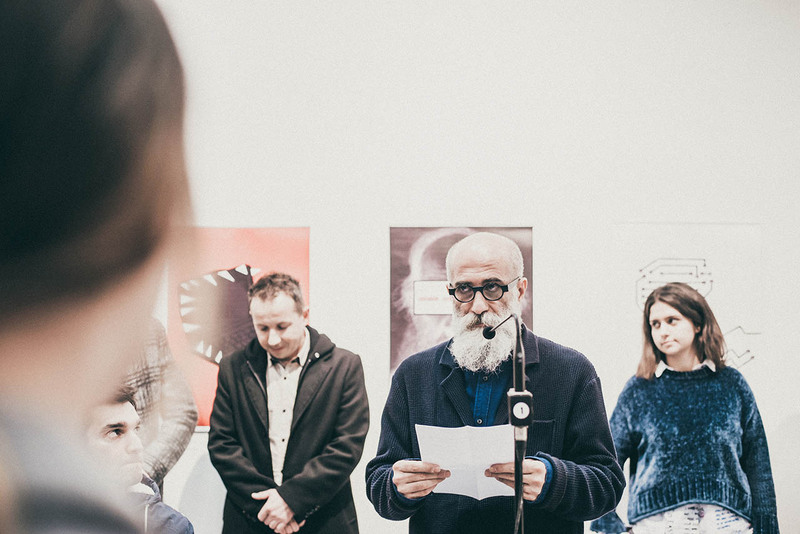 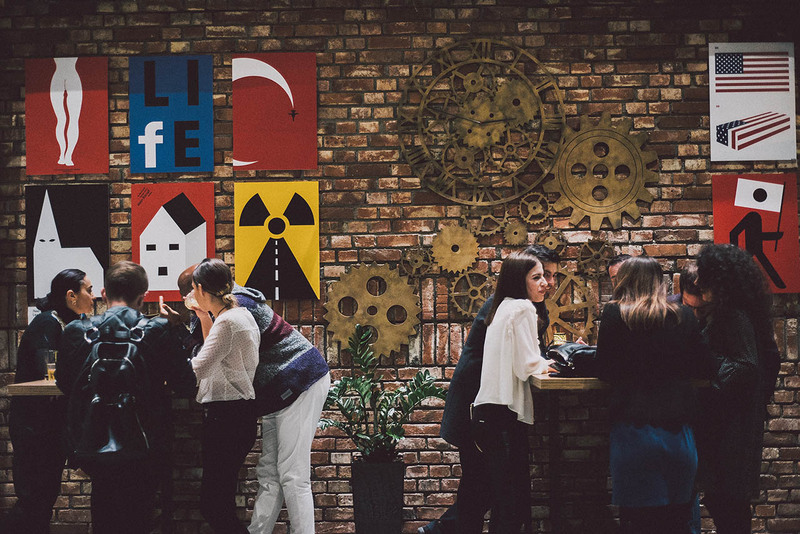 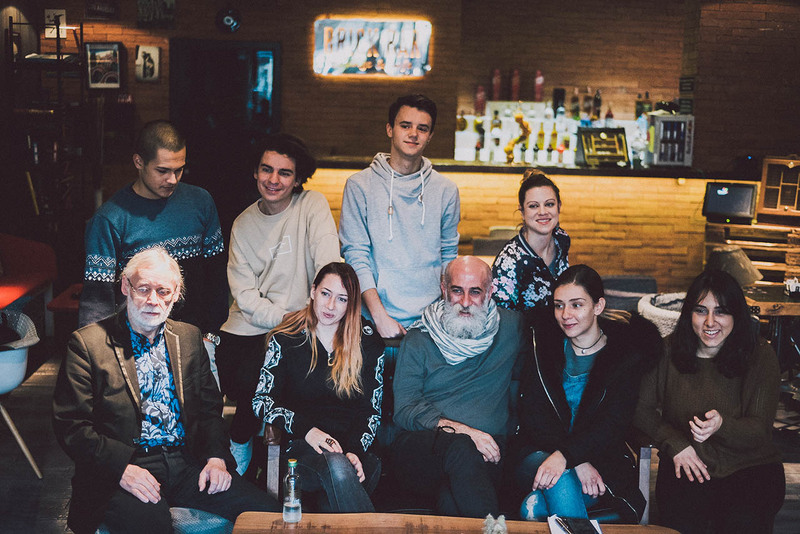 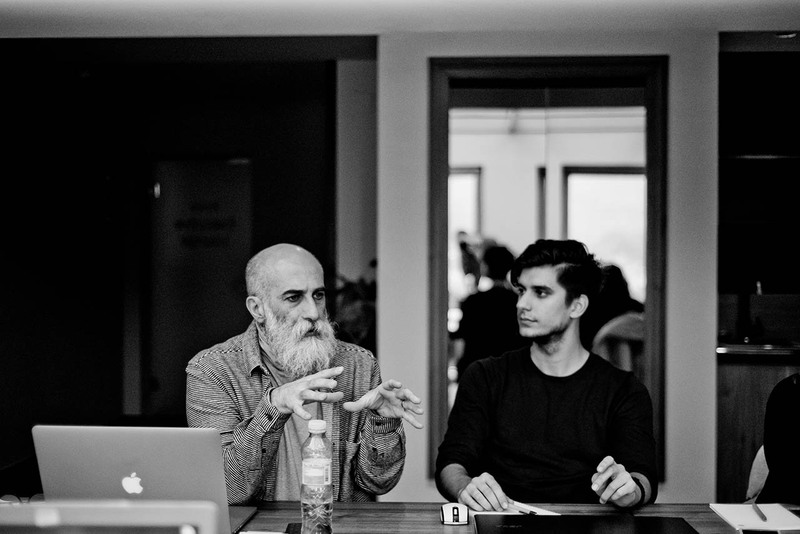 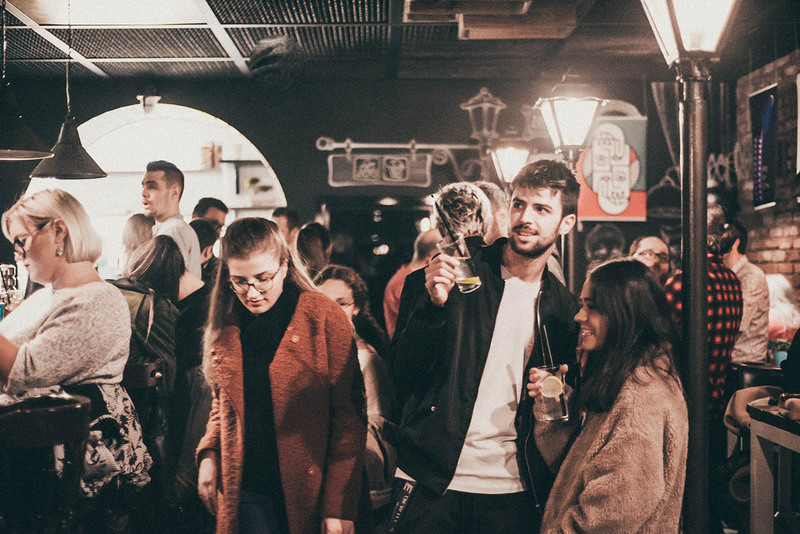 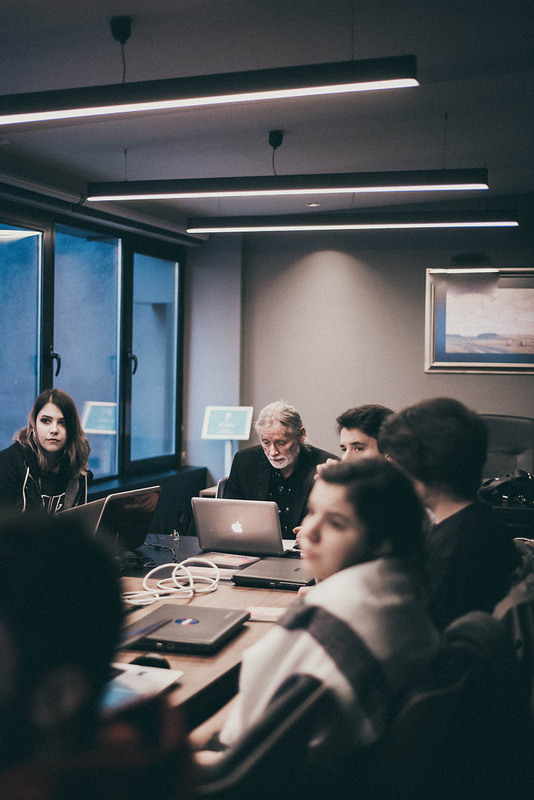 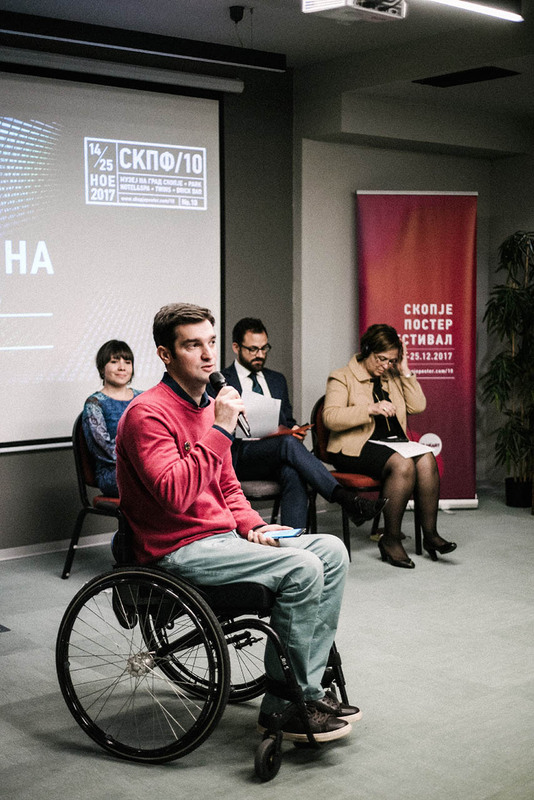 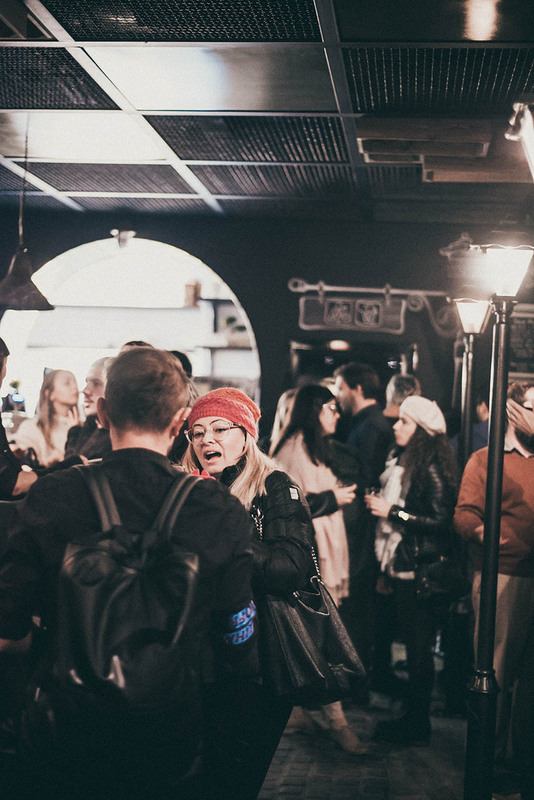 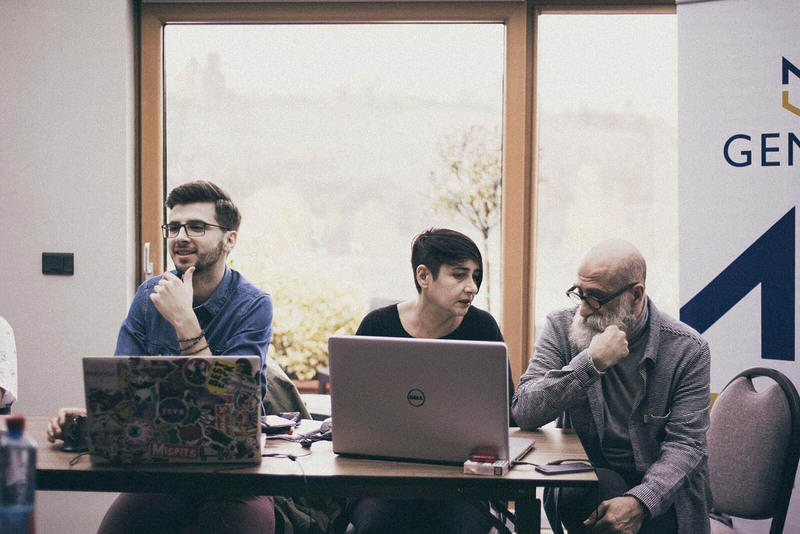 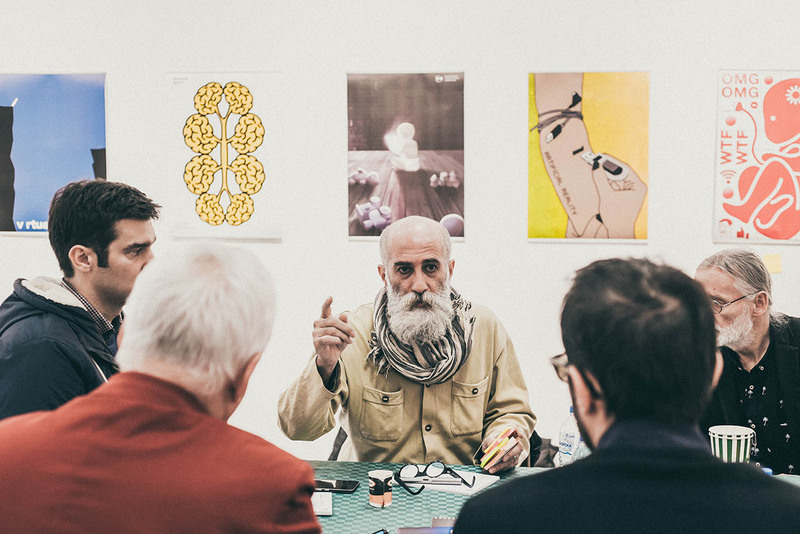 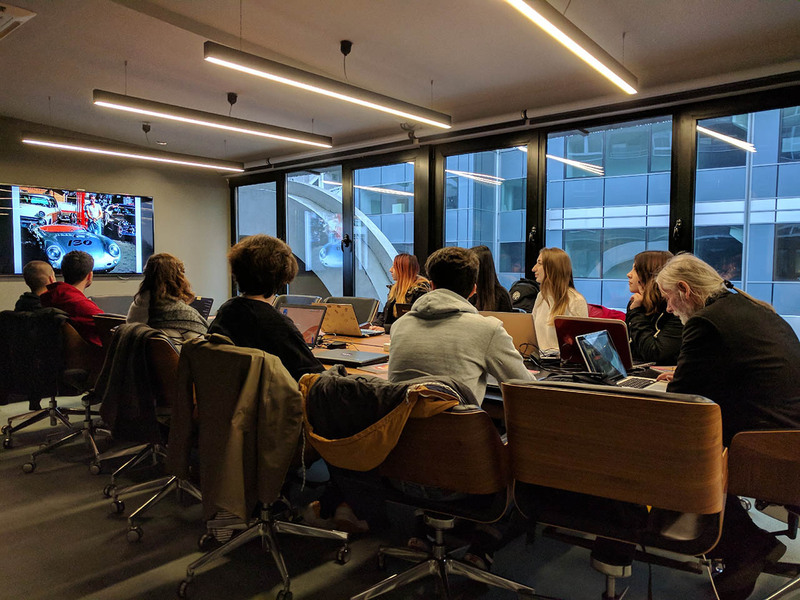 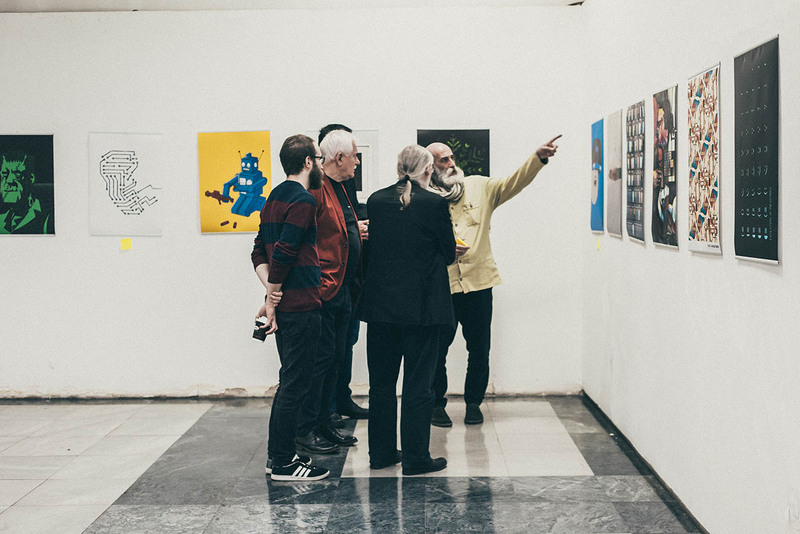 The festival, which was held from 14 November to 04 December 2017, offered exhibitions, master-workshops, design conference, panel-discussion, portfolio reviews with mentors, entertaining evening program. 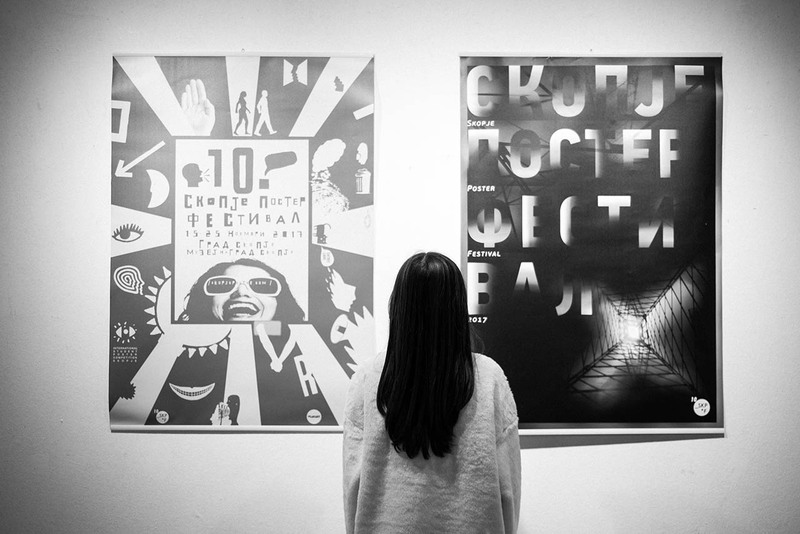 The jury concluded of graphic designers from 5 countries faced difficult task of undertaking a selection of thousands of posters from 68 countries around the world submitted at 10th Skopje Poster Competition on the theme “Artificial Reality”. 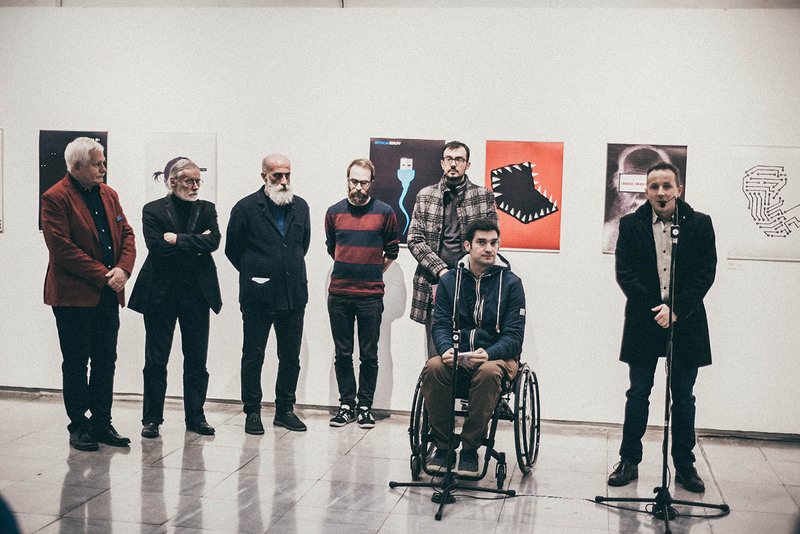 Hundred finalists, including four authors from Macedonia, took part in the honorary selection of best of the best. 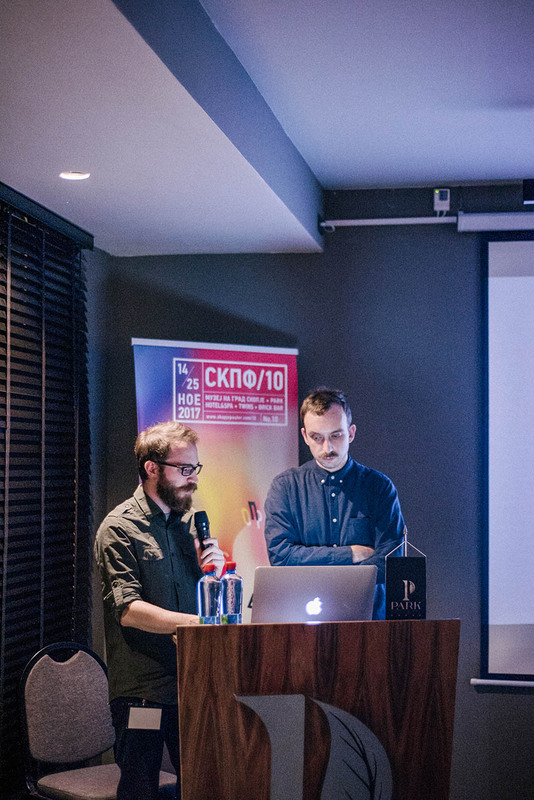 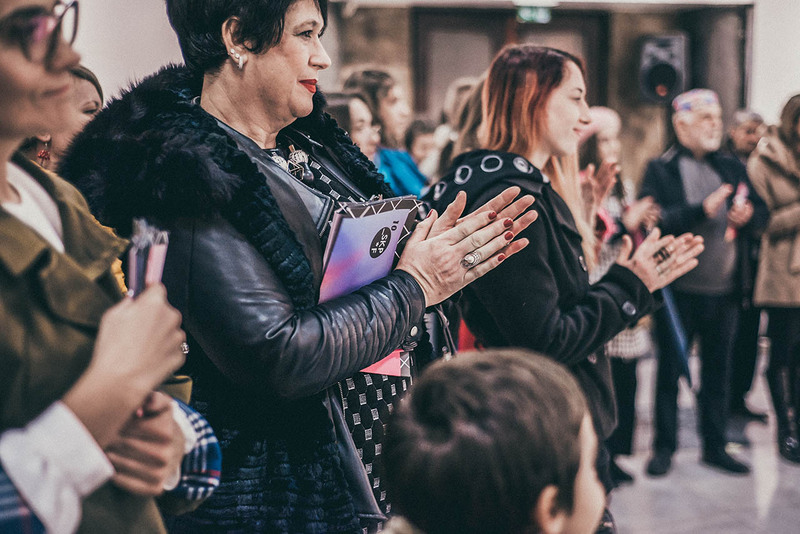 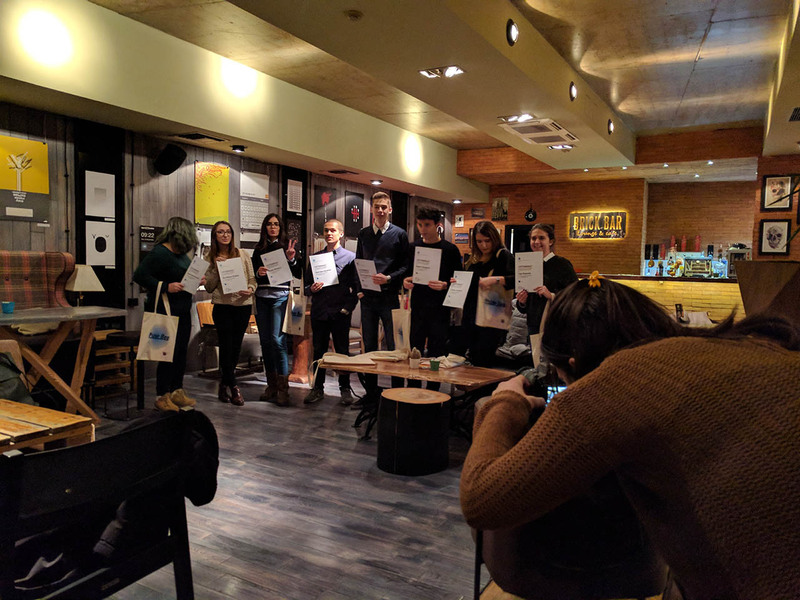 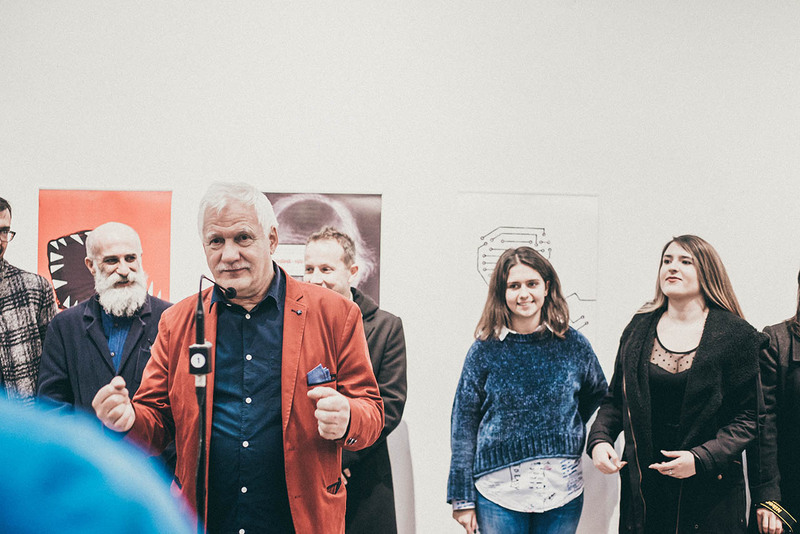 The main prizes went to designers from Poland, Jakub Sobczak and Russia, Daria Grekova, jury special awards were given to authors of poster-artists from Macedonia and Hungary, and the remaining 6 honorary mentions were received by young designers from Canada, China, Poland, Hungary. 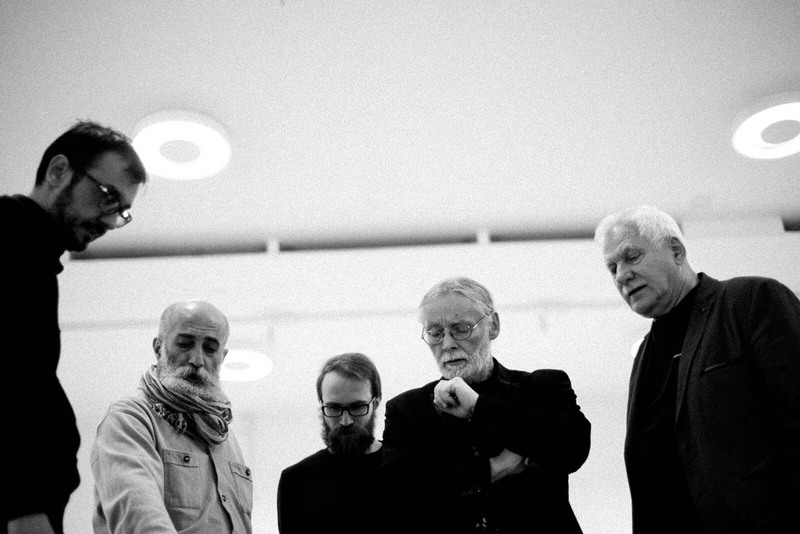 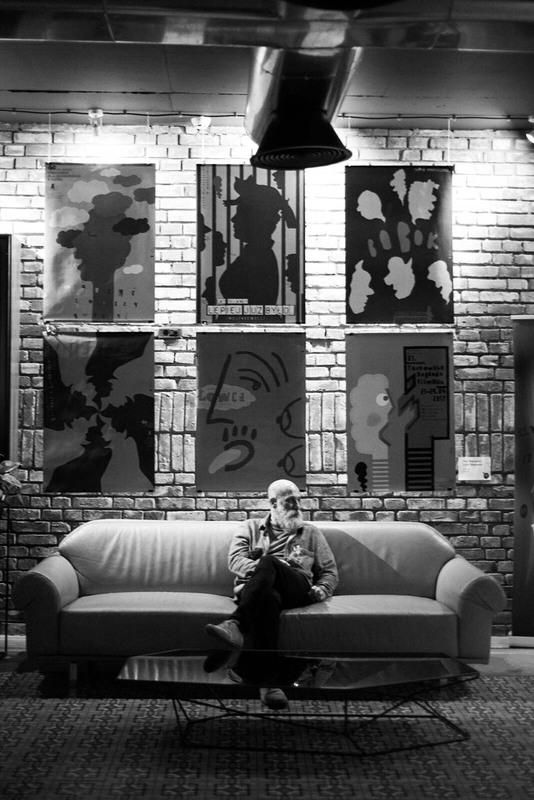 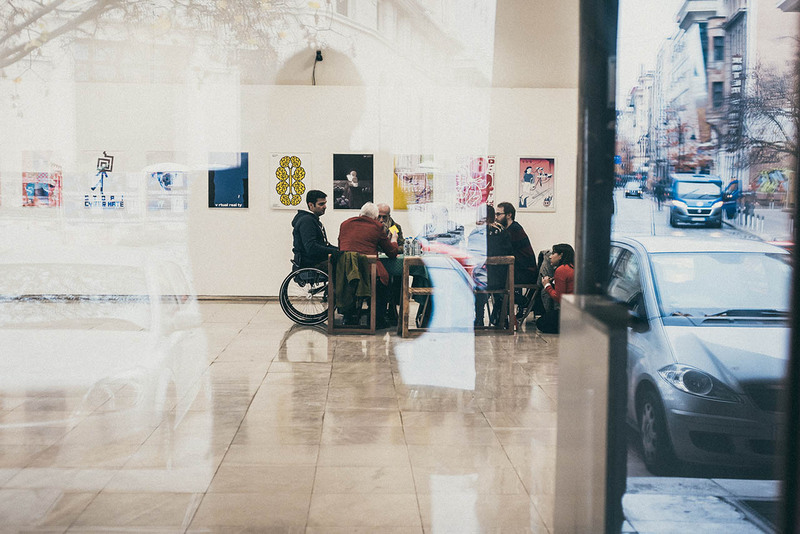 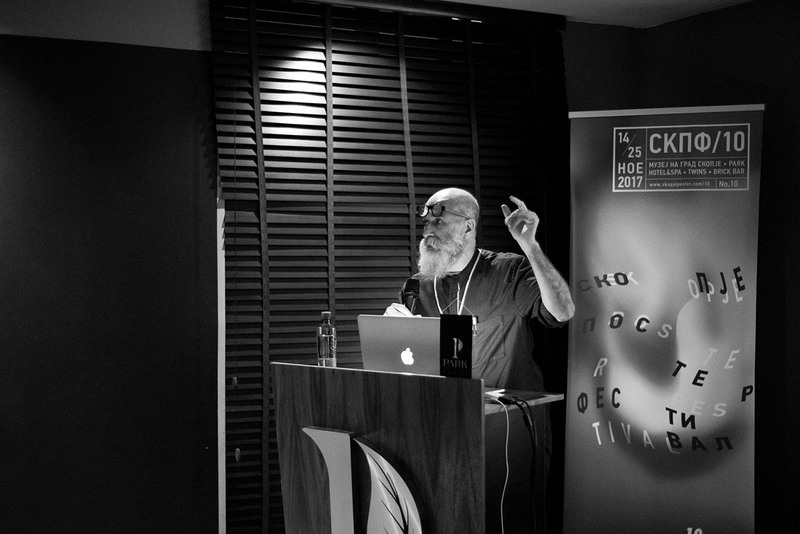 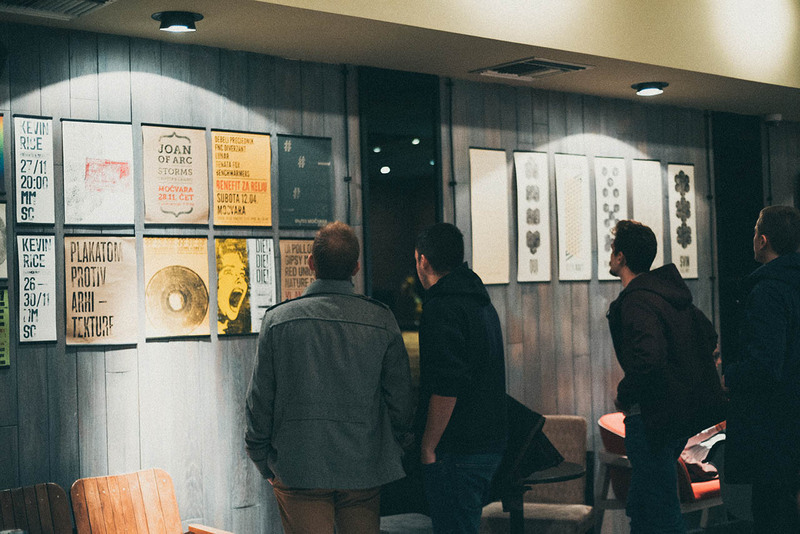 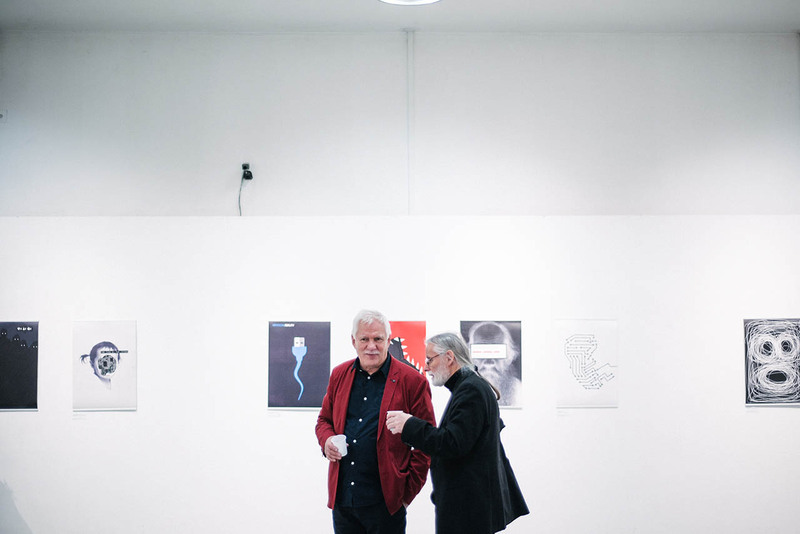 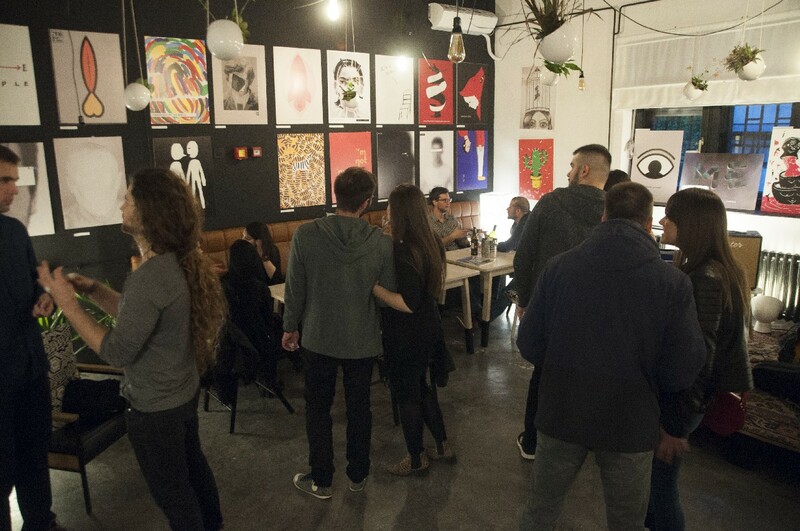 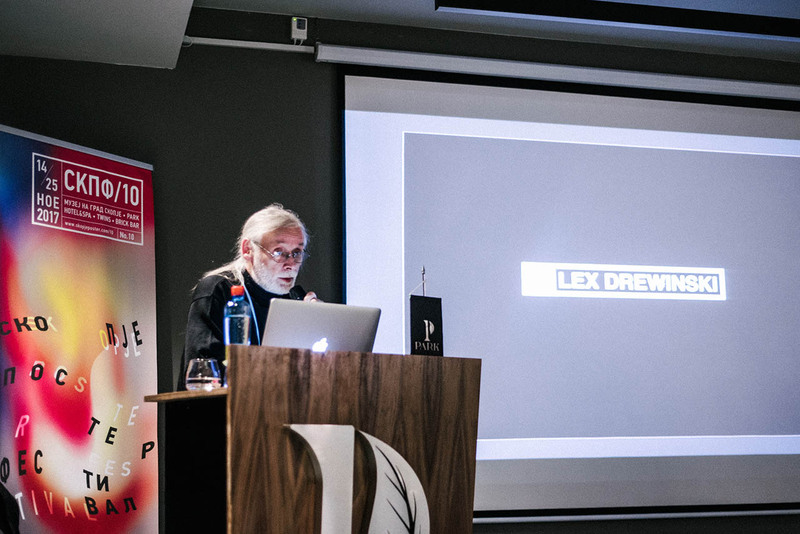 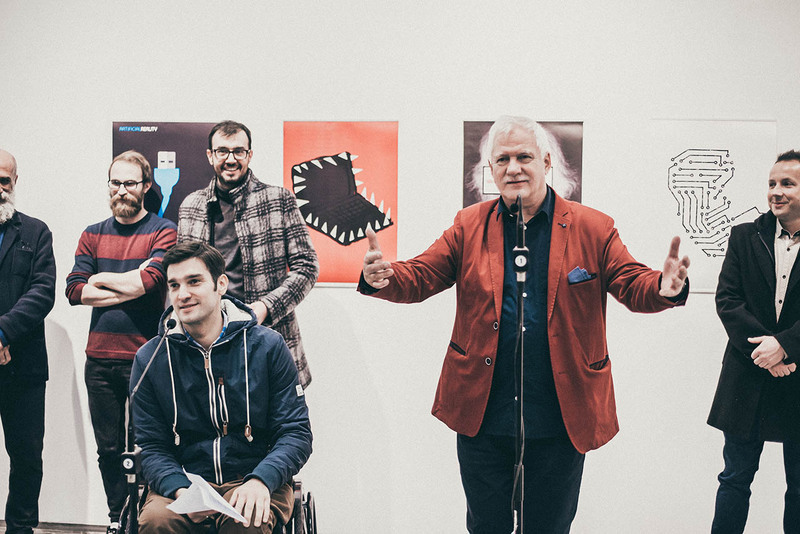 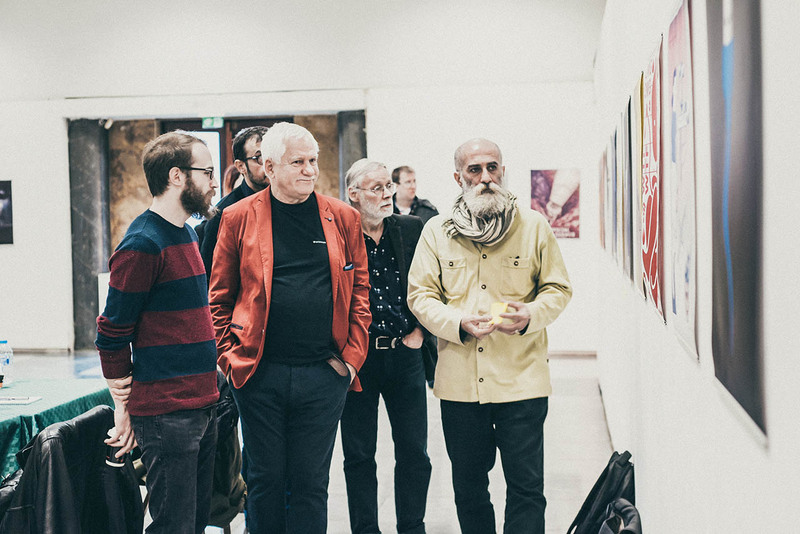 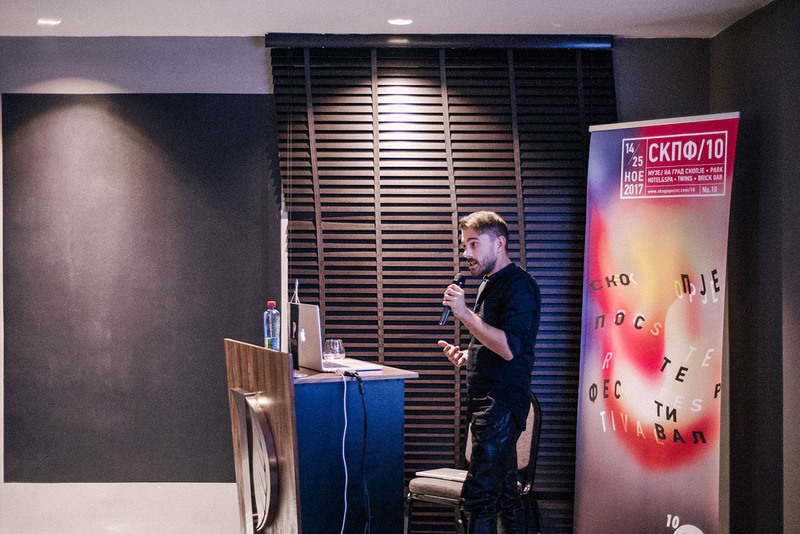 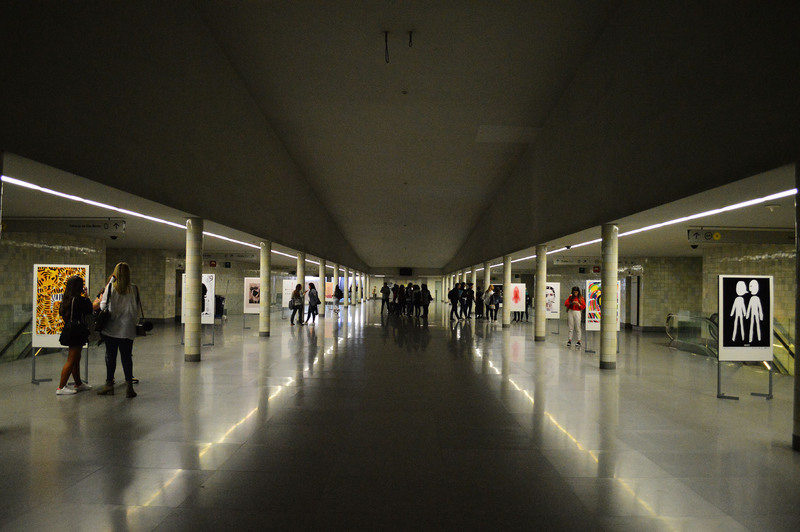 The jubilee Skopje Poster Festival was visited by Leks Drewinski, Lech Majewski, Reza Abedini, Sven Soric and Hrvoje Spudic, accompanied by Macedonian designers Laze Tripkov and Ivan Durgutovski. 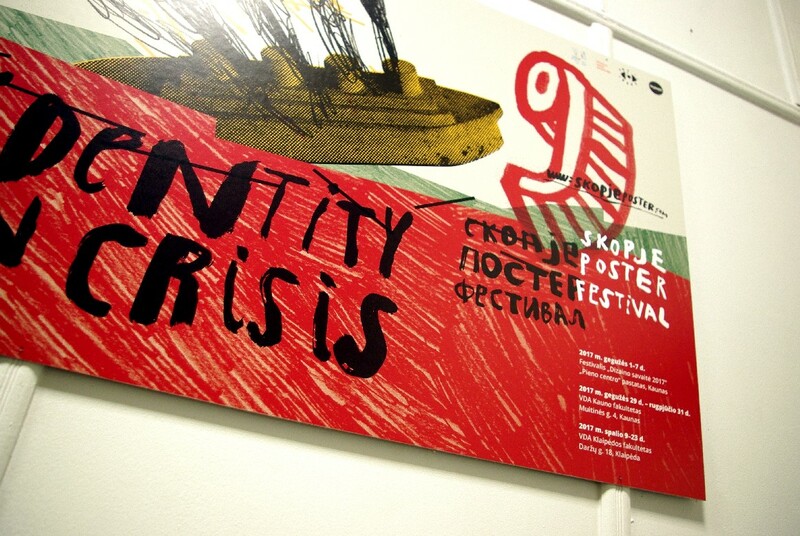 Along with the main exhibition of Finalist from 10th Skopje poster competition additionally special exhibitions took place: Posters from Miguel Angel Rangel and Reka Nemedi-Varga, winners of 9th Skopje poster competition; Special selection of jury posters; Posters from the workshops for creating posters for this year competition. 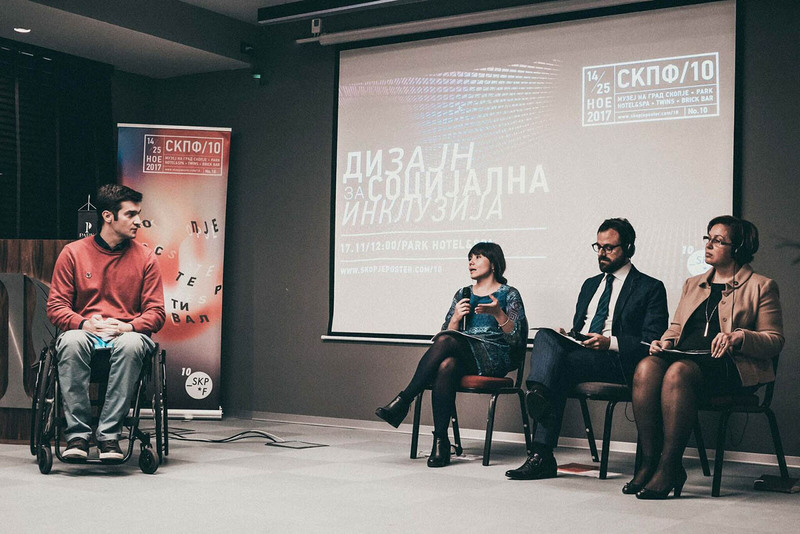 Special guest at the Festival was Reka Nemedi-Varga, winner of 9. 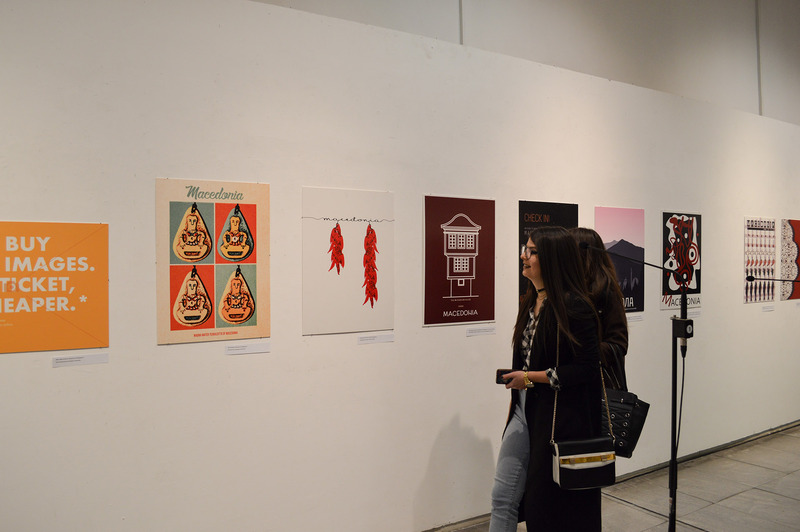 Skopje Poster International Student Competition and as a main prize awarded student she got the opportunity to showcase her posters and to make a presentation regarding her career and the influence of this international competition on her development as a graphic designer. 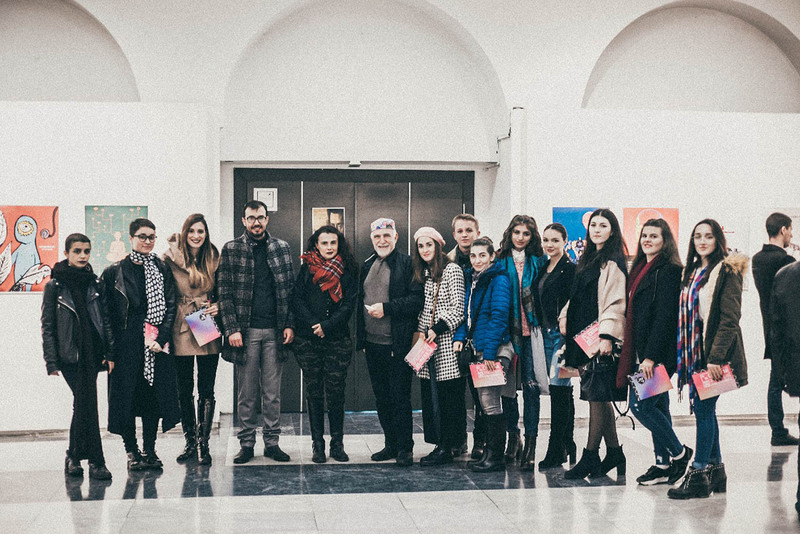 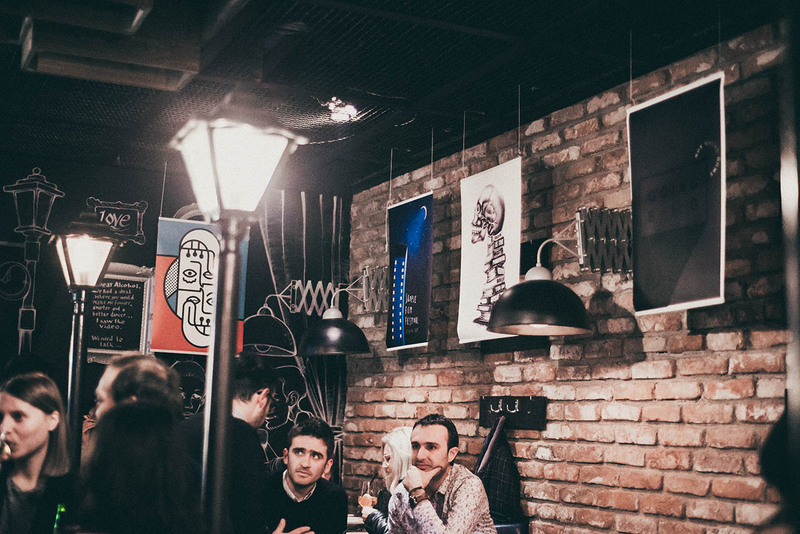 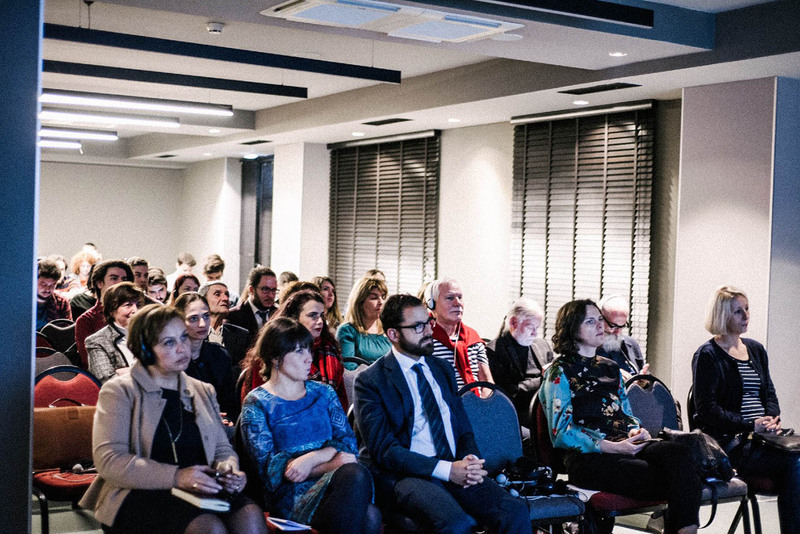 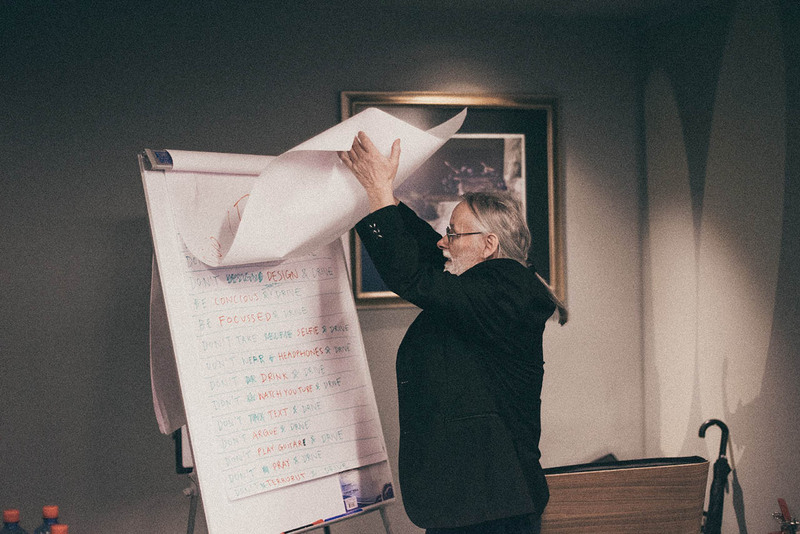 11th edition of the Skopje poster competition will be announced in January/February 2018.